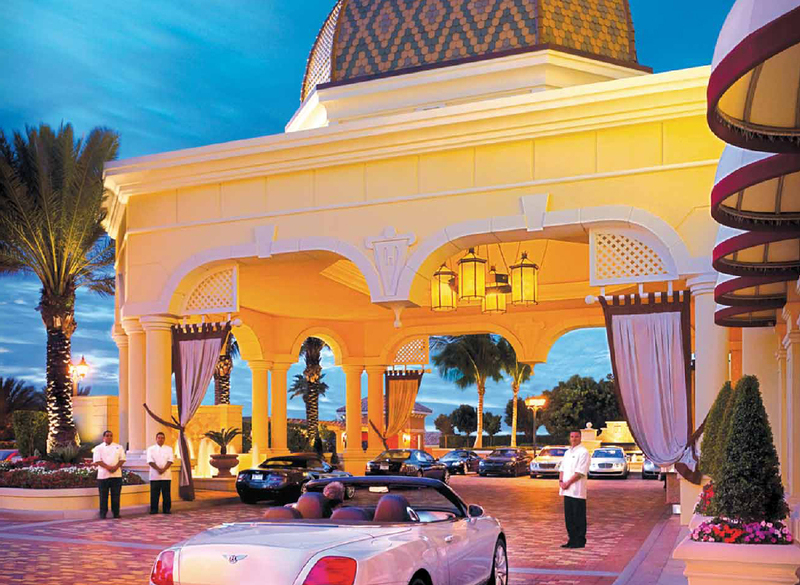 Acqualina has long been considered one of the most luxurious developments in Sunny Isles and is in league with the most luxurious residences in all of South Florida. 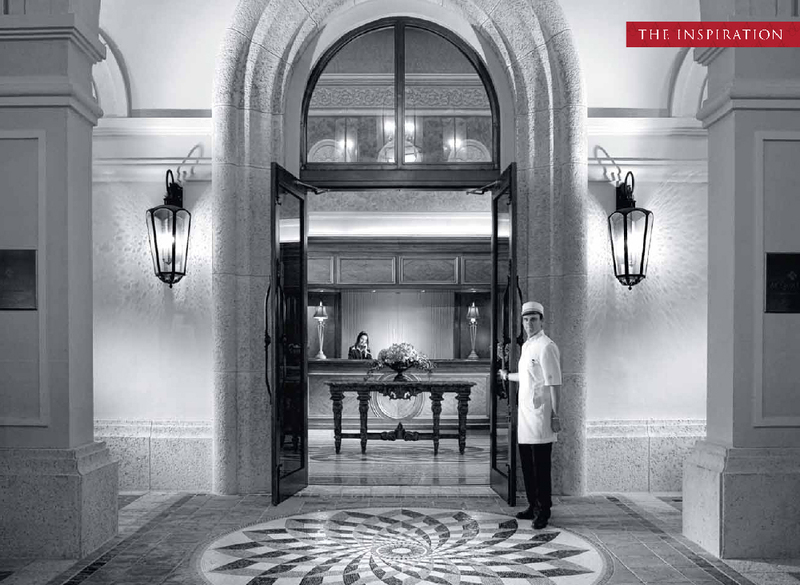 The Mansions at Acqualina luxury set by its founders and elevate the level of luxury exponentially. 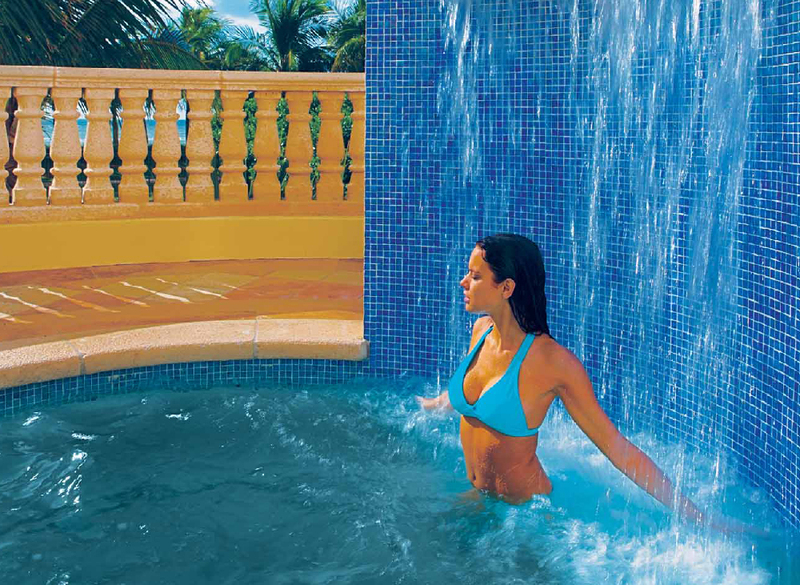 Mansions at Acqualina comprised of 79 oceanfront condos 2 units per floor in classic Mediterranean design with one of the most luxurious spas in South Florida. 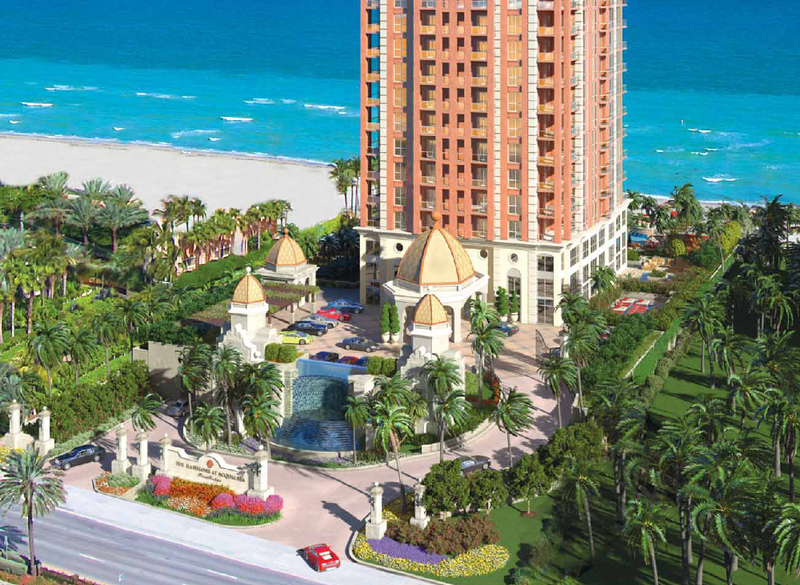 Mansions at Acqualina residences with Interiors are by Fendi Casa and all appliances, fixtures, flooring and cabinetry are top of the line and imported. 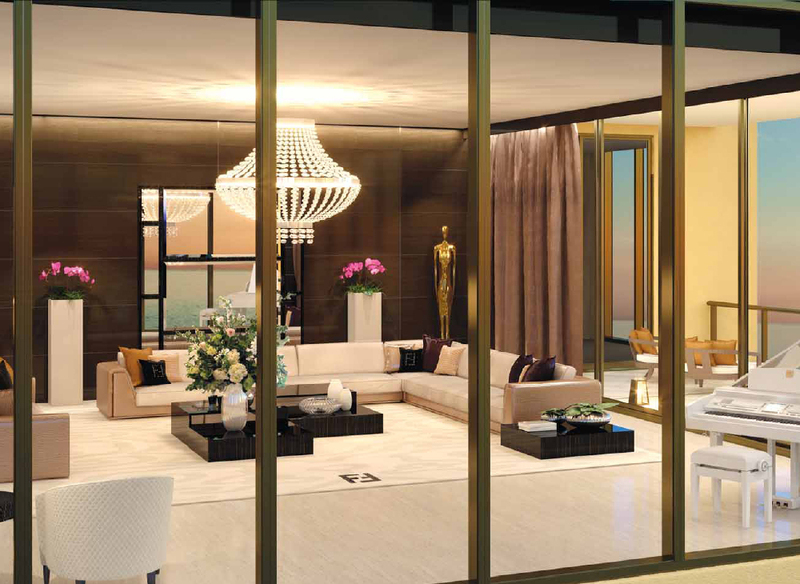 Each residence has floor to ceiling glass with views of the city, Intracoastal, and Atlantic Ocean. 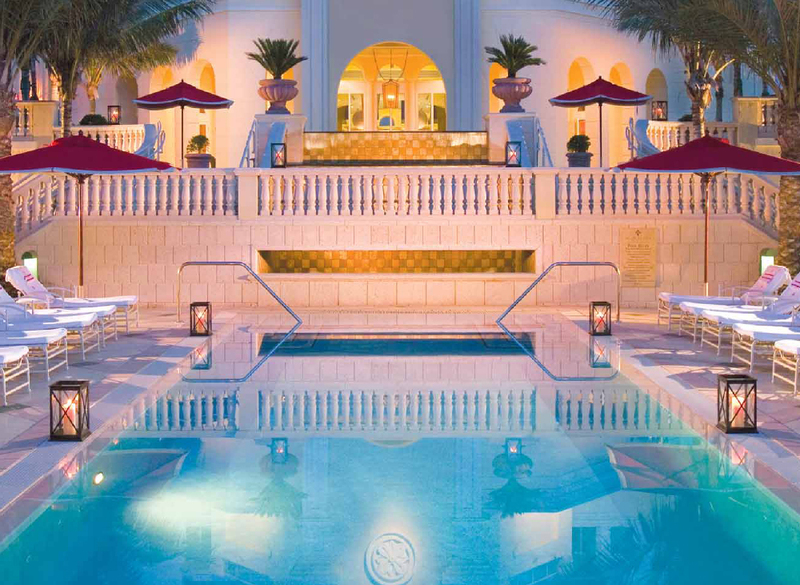 The amenities are limitless with a private cinema, grand room, hammam, childrens center, virtual golf, private poolside cabanas, firepit and reflecting pool, dog park, and outdoor dining and bar. 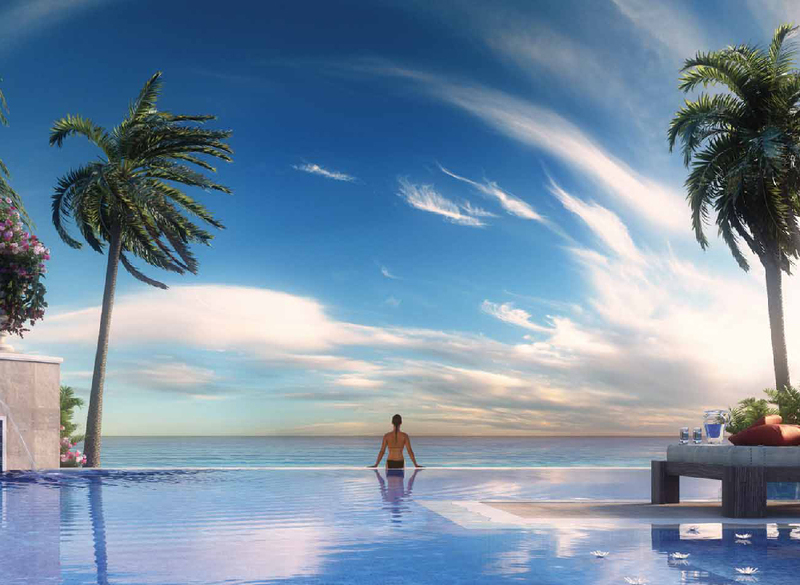 This development is one of the most highly anticipated developments in Sunny Isles Beach. 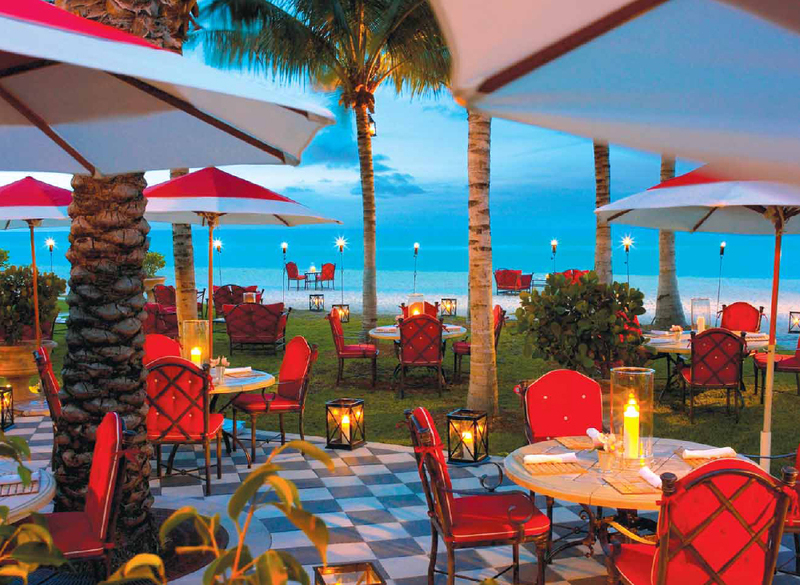 Exclusively for those with only the most opulent of tastes, the Mansions at Acqualina will fill and pervade all of your senses. From the fresh air, to the sand between your toes and waves crashing along the coastline, living the life of luxury has never been so sweet. Exceeding every expectation ever set out by any builder across the country, the talented international team of both architects and craftsmen has pulled together in an effort to make this delicious enterprise a reality. 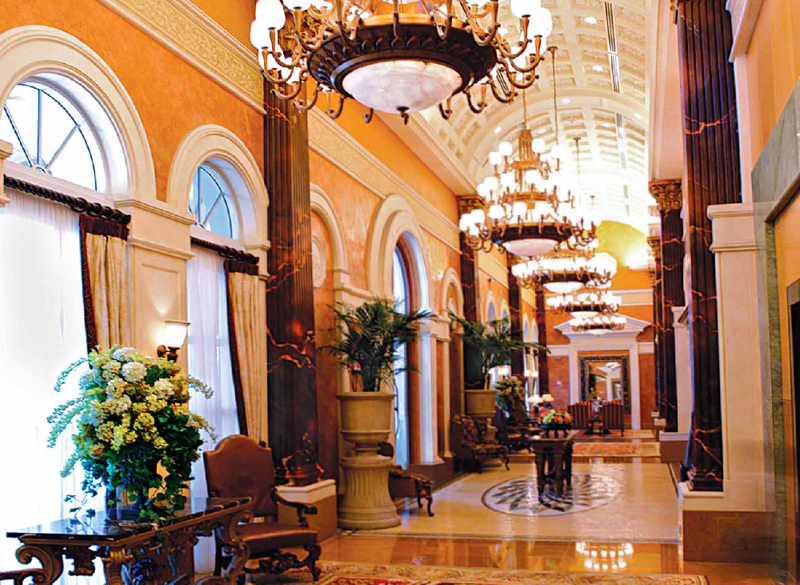 Mansions at Acqualina embody the very essence of bliss, affluence and indulgence, whether it is flooring made from only the finest materials from the most remote and exclusive of locations, or fixtures that are fit for a king, there is something for every walk of life, every taste, every fantasy that your mind has ever conjured up at the Mansions. The superior build quality of the Mansions is unsurpassed and even unheard of in the residential community at large, making these residences one of a kind. This incredible building proves that nothing but the best of the best will do when it comes to incredible beach views that go far beyond the sunset and over the horizon as well as effusive common areas and eleven lush outdoor escapes. Never before has a residence been so spectacular, so immensely beautiful and elaborate that you feel as if you have truly arrived. 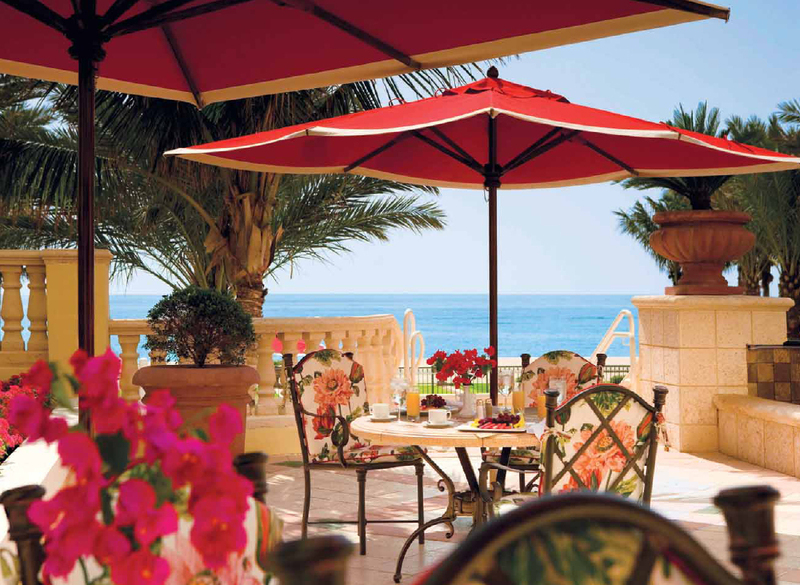 Passion and splendour penetrate every square inch of the Mansions at Acqualina, providing you with your little piece of heaven right here on the sunny shores of the Florida coast. This beautiful backdrop allows you to indulge in the hot tub, take in the flawless views or simply sit on the sundeck, or under a cabana, and dream the day away. From the moment you walk through the front doors, you are immersed in the uniqueness of this incredible building that touts dramatic ceilings, an affluence of natural light and a level of craftsmanship that is simply beyond compare. 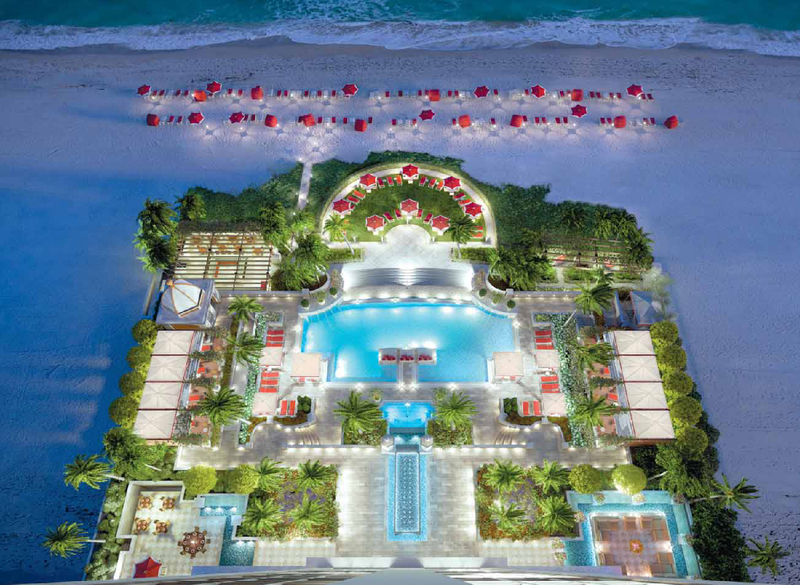 The plush well manicured grounds, meticulously appointed rooms and proximity to Miami Beach make this astonishing Sunny Isles Beach location the only place for the elite and upscale crowds across the country.